JunkDiary: 6 Useless Items You Might Have Gotten for Christmas and need to remove from your life! 6 Useless Items You Might Have Gotten for Christmas and need to remove from your life! Christmas. A time for friends, family, fun, food … and weird somewhat useless Christmas presents! We've done some research and have come up with a list of some of the most useless Christmas presents people have gotten over the years. Now we always appreciate gifts we get at Christmas, and hope that everyone does as it’s the thought that counts. But sometimes there are gifts that … just don’t have a good purpose! Yes. These are actually a thing. 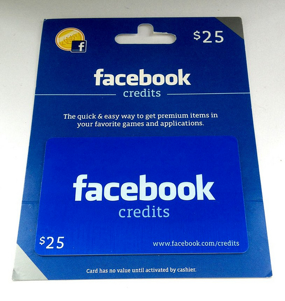 Apparently you can use them for the games that are played on Facebook such as Farmville and others, to buy things you need to get ahead in levels, or to “buy credit” to keep playing! Things like this are the reason "freemium" is such a dirty word these days, but people keep on playing and playing on end, so they have a use to some, but to others "Facebook dollars" are little more than money poorly spent. 2. 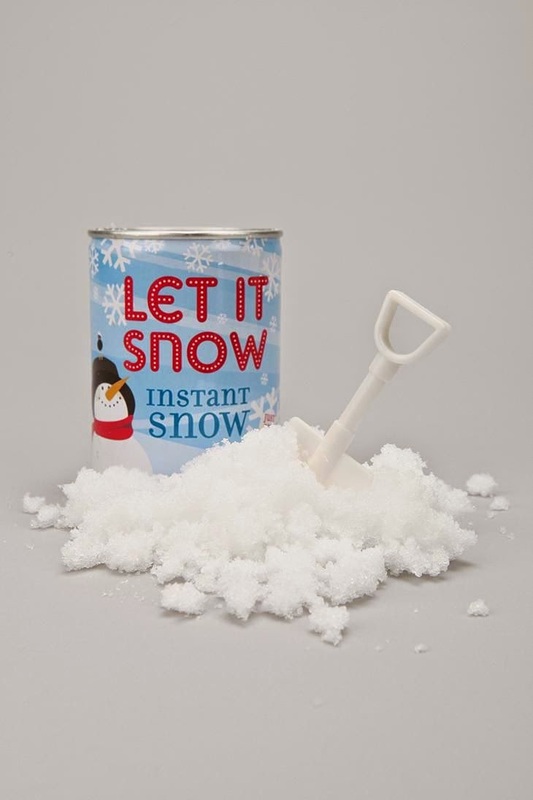 Snow in a Can. This too, is a thing! Some have mentioned that they got it more as a stocking stuffer instead of an actual gift. Of course … we had to test this out so we bought a can for our office Christmas party last year! And it is indeed useless. Snow in a Can has a very weird texture -- almost pasty--and it smells a little weird! Save some money and play in the real stuff (so long as the weather complies)! Those little pots that grow grass and look like hair growing out of a characters/animals head. They are more fun for kids, and could be used as some form of décor in a home. But we voted, and still think they are pretty useless! 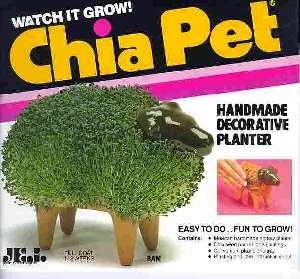 Chia seeds, on the other hand, have shown to be a very healthy addition to salads and other health-oriented snacks that can boost energy without the caffeine crash of coffee or energy drinks, but don't buy the chia pet just for the seeds. Local stores carry the seeds on their own. Now we know what you’re thinking “flowers are beautiful!” Yes. 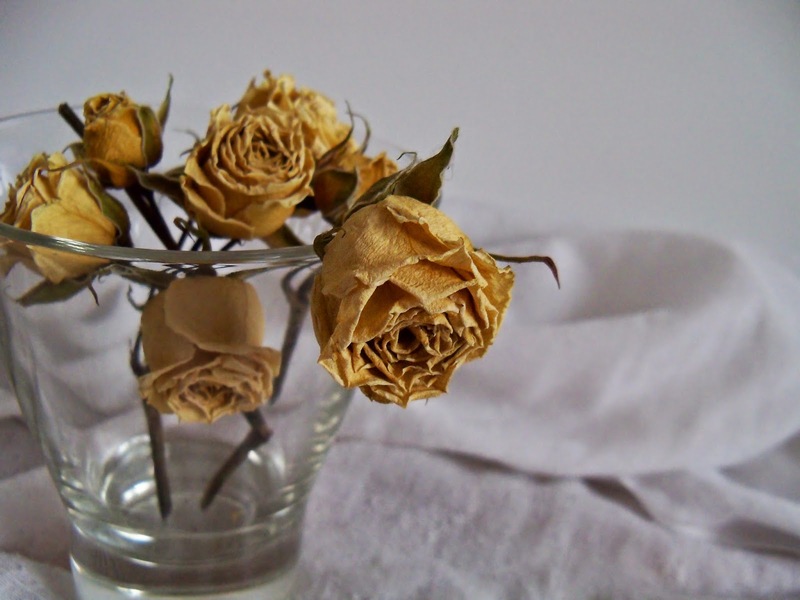 Flowers are very pretty, but they die and they wilt, and the petals fall off and make a mess. And then you just have to buy more--usually around 2 months and 2 weeks after Christmas and New Years. It's almost like it was planned that way. Now unless you’re someone working in an office with a large amount of loose papers on your desk, a paper weight basically serves no purpose for anyone else. Especially when file folders make everything more organized and tidy. Plus, the transition to digital technologies and cloud storage systems is making a lot of paperwork obsolete. 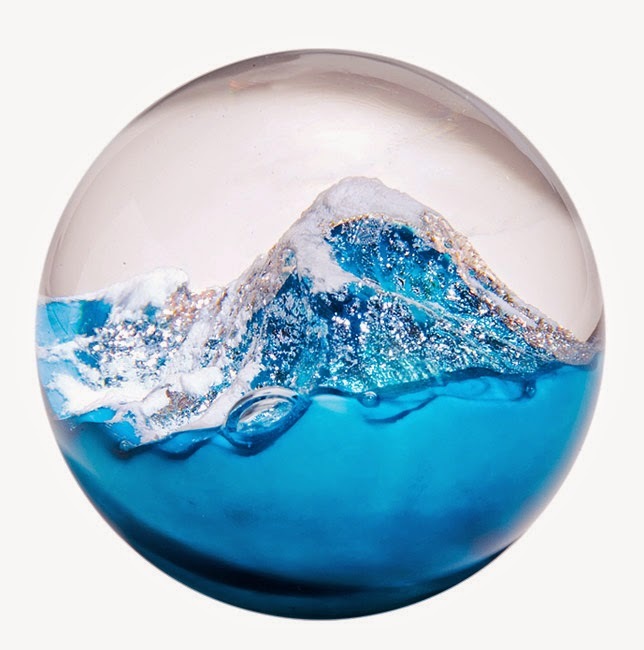 People already refer to useless objects as paperweights, but now it's gone meta: paperweights are more useless than "paperweights". Yes, they kind of have a use, they keep your feet warm. 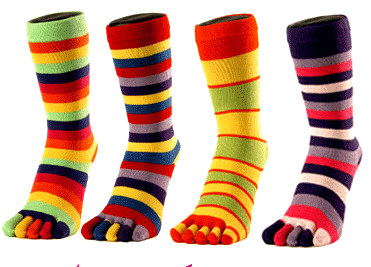 But having each toe have a mini sock on it can be very irritating, and these socks, though "stylish", are harder to put on than a regular sock. Trust us … we've tested it out--we even thought about our truck teams using them at one point, but quashed the idea pretty quick! All in all … useless. So there you have it. Some of the most useless gifts we've heard of or received! Do you have others that aren't on this list? Tweet us@JustJunk and show us what you got! And when you need to get rid of a bunch of useless items, we're a quick call away! More information about Junk Removal can be found at our website! All Rights Reserved JUSTJUNK® 2014. Powered by Blogger.